It’s simple – for 11 years we’ve hired our beautiful classic cars for you to drive! People book for special occasions, significant birthdays, holidays, romantic breaks, try before they buy or simply because it's a car their Dad drove or lusted after! Each hire day is a 24 hour period and we have flexible hire start times that suit you. So if you collect our car on a Saturday for a one day hire at 11:00 you return it on the Sunday by 11:00 (and yes we do one day hires at weekends). Similarly if you want two days hire commencing on a Wednesday at 2pm the car is due for return on Friday by 2pm. Extra days are discounted and we don’t increase our prices at weekends or in the summer months. complimentary wedding ribbon and bows (when booked for a wedding). 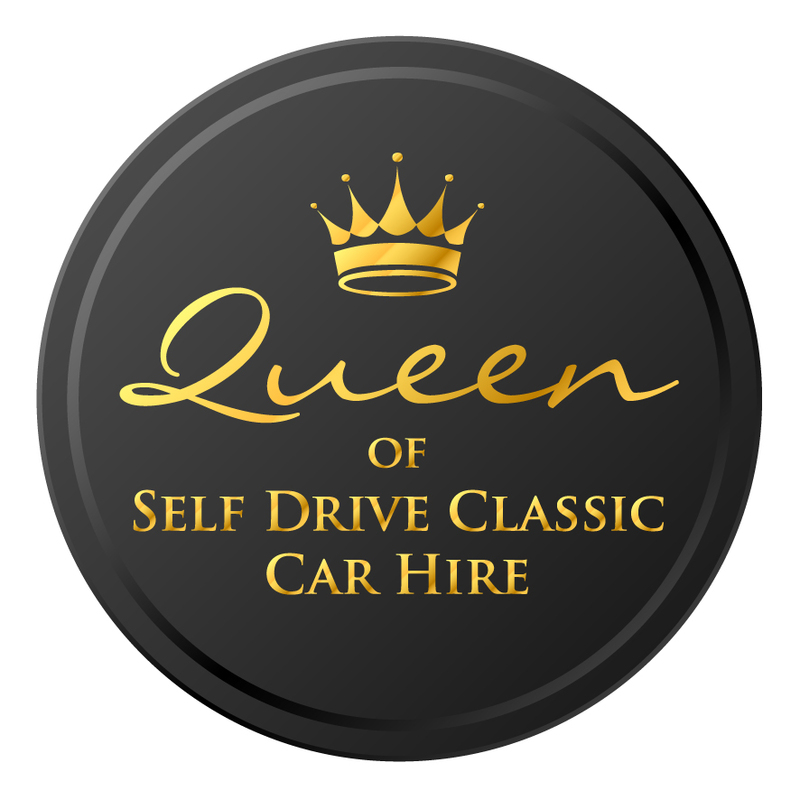 We are based in the glorious county of Wiltshire, close to Bath and an idea base for touring the West Country & the Cotswolds - with some of teh most fabulous driving roads in the country!